Here are my top picks of events not to miss this October! Apologies in advance to the international readers, this months picks are all based in the UK. There are so many great activities on mostly likely due to the fact it is the UK’s Black History Month. Enjoy the post! 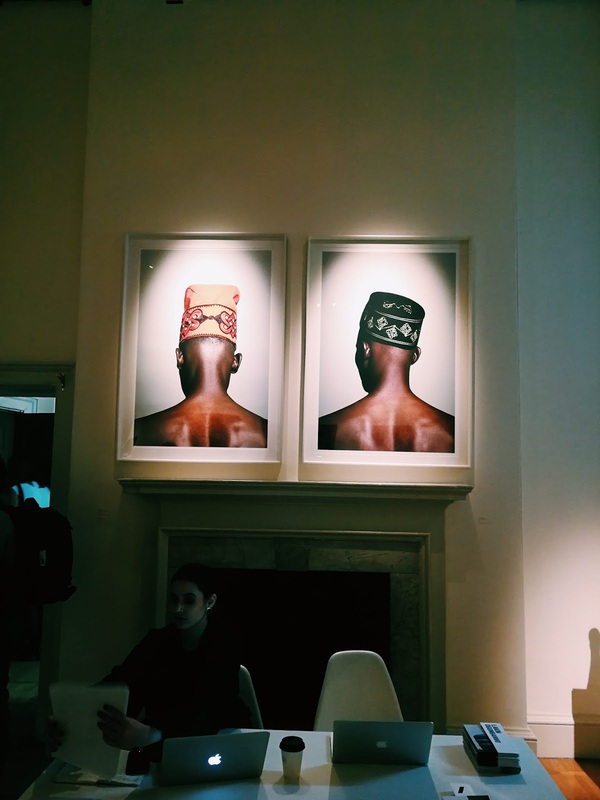 The 1-54 African Art Fair is back for its sixth Edition. The fair collaborates with 43 galleries from countries across Africa, Europe, the Middle East and North America. London is one of their three pop-up venues. This year includes the work from Kyle Meyer, Omar Ba and many more. 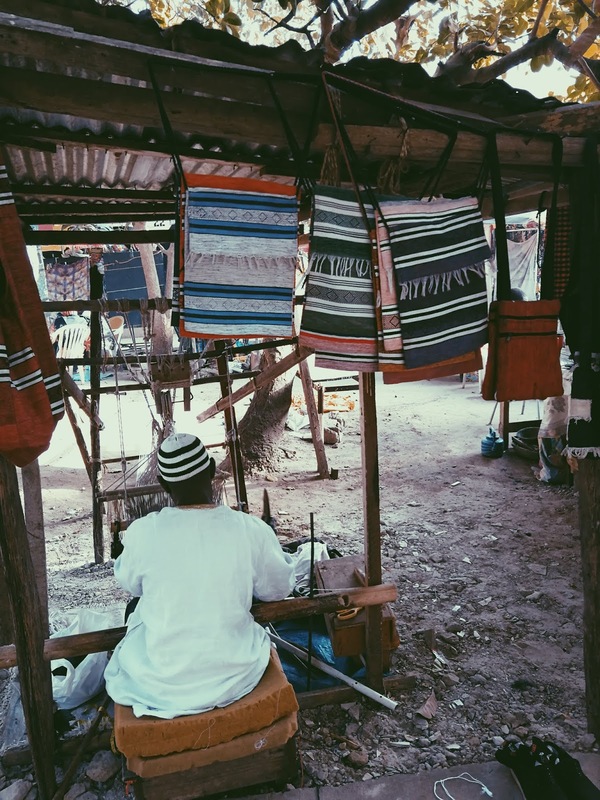 Tribe Diaspore brings to you Finding Fela! Hosting a tribute charity event for the world-renowned Nigerian musician and activist, Fela Kuti (pioneer of the Afrobeat genre). All profits from the event will go to The Peckham Theatre Charity, the venue of the event. Be sure not to miss this night of feel good vibes with music, film, food and more. The Southbank Centre brings together today’s leading writers for the twelfth edition of The London Literation Festival. Showing a journey across centuries and borders to celebrate the power of literature to reflect on the world in which we live. The ten-day event will include a series of talks workshops, and live readings, some from the authors themselves. For more information, check out the Southbank centre website for calendar dates. 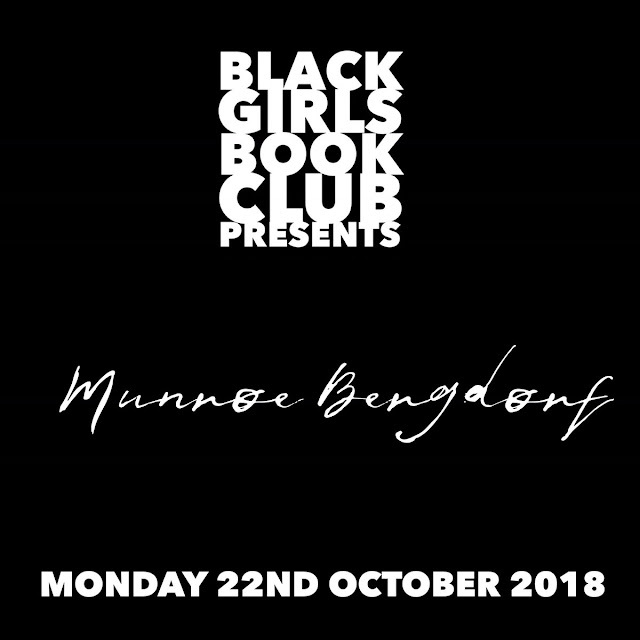 The Black Girl Book Club is back with a number of events for you this month! From a Black girl’s magic brunch and their ‘A seat at the Table’ series with authors and influencers such as Malorie Blackman and Munroe Bergdorf. Find out more here! 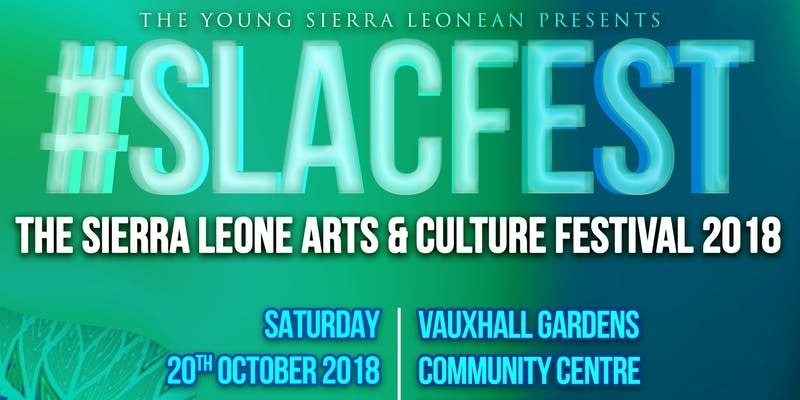 The Sierra Leonean Art and Culture festival return for another year to showcase the work and talent of Sierra Leoneans home and away. This is a day event filled with exhibitions, performances, raffles and more! The Krio Kanteen will serve food and the all proceeds from the raffle will go to Project Pikin. Get your tickets! I recently went on my first weekender trip abroad with The Black British Travel Group, however more about that in the near future. This month the platform will host once again another meetup. 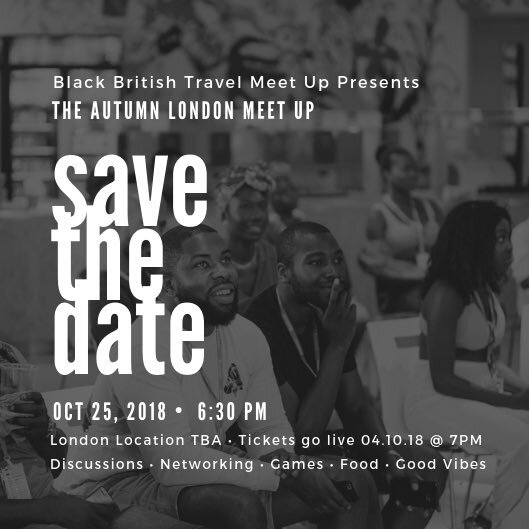 It’s a great space to meet other Black British Travelers. Expect games, food anf good vibes only! Find out more here. I went to my first Little Baobab in the summer with a few friends that I made during my time in Senegal. It was not quite the same as we had the rain, but other than that it was a wonderful evening with musical band Kasai Masaai. 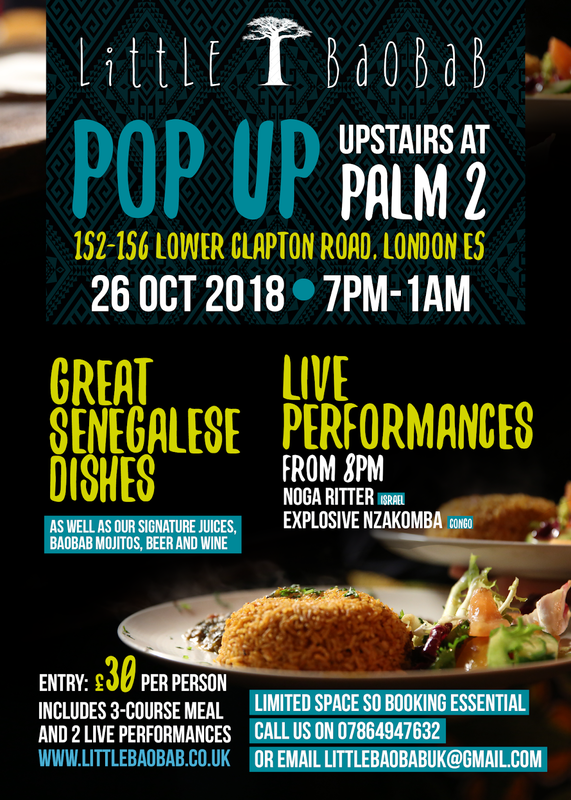 The pop up event aims to bring Senegalese cuisine and culture to London. The night includes live music and cocktails with a twist! This is a very popular event so make sure you get your ticket before the event is sold out! 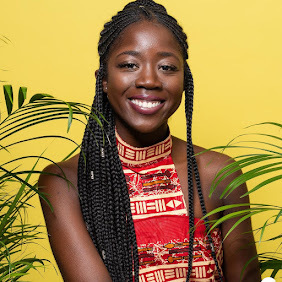 Black Girl Fest is back for it’s second year running. As the title proclaims exactly what the festival is. It’s a day festival celebrating Black British women from the past and present with arts, workshops, panels & entertainment for all ages. Not to be miss, although heard from the grapevine it is already sold out. But now, as least you know for next year. Screening more than 300 films the annual festival in cooperation with the British Film Institute, will feature films and documentaries from independent filmmakers and writers. Check out BFi SouthBank for more information and why not make a date out of it and see a limited edition film.